Extends from 21" to 31"
The Dri-Eaz HydroSensor II water sensor quickly tracks the migration of moisture in both the carpeting and the carpet pad. The sensitive nickel-plated points alert you to moisture content above 17 percent. The HydroSensor II is a retractable unit that extends to allow the user to measure the moisture rate in your carpet while standing. At maximum reach, it has a 31" reach with a 21" reach when collapsed. 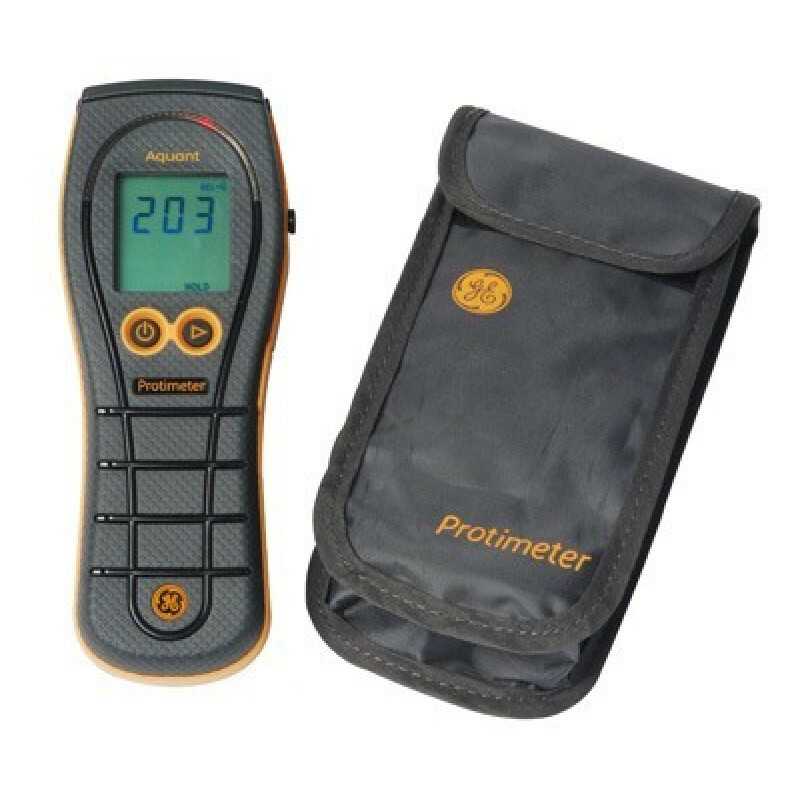 Please feel free to take a look at our full line of moisture detection tools category, if this is not exactly what you're looking for. Extends to 31" for use. Collapses to 21" for storage. Detects moisture at a saturation rate above 17%. This is a review for the Dri-Eaz® Aquant Moisture Detector.